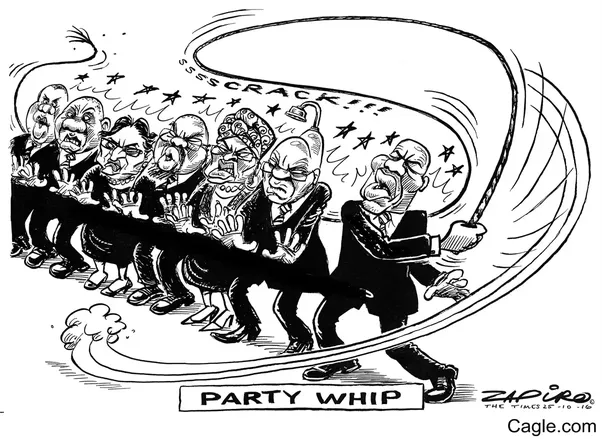 What IS the Political Party Whip?? The Trillium Party of Ontario is the ONLY political party that does not, and will not, have a Party Whip. March 16, 2018 / In Bob Yaciuk, Uncategorized / By admin / Comments Off on What IS the Political Party Whip? ?